(by Will Racke, The Daily Caller) – More than 100 suspected members of MS-13 and other gangs were released in 2017 by sanctuary jurisdictions even though federal authorities had formally requested that they be held, according to data from the Department of Homeland Security. 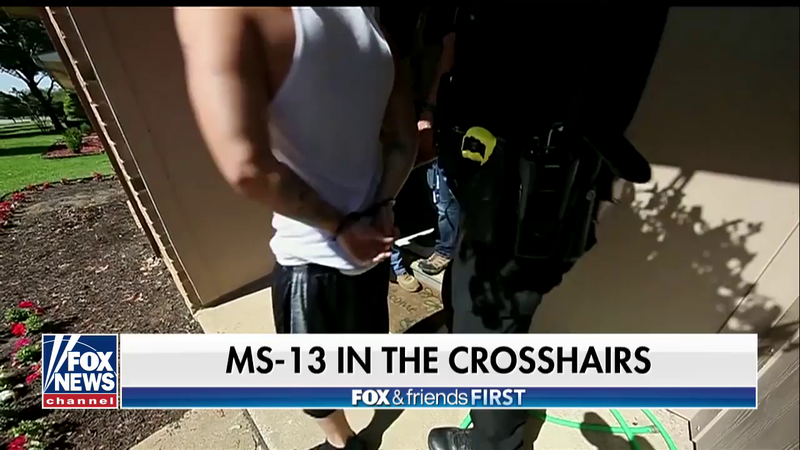 The releases occurred in 37 separate jurisdictions, according to a Center for Immigration Studies report on the data, which was compiled by DHS in response to [questions asked in June] by the Senate Judiciary Committee [at a] hearing on the rise of MS-13. With the exception of Maricopa County, Arizona, all are considered sanctuary jurisdictions because they [either] refuse to honor ICE detainers that aren’t backed by a criminal warrant or, in some cases, [refuse to] notify immigration authorities of a criminal alien’s release date. Number of gang members released in states (marked in red). 1. 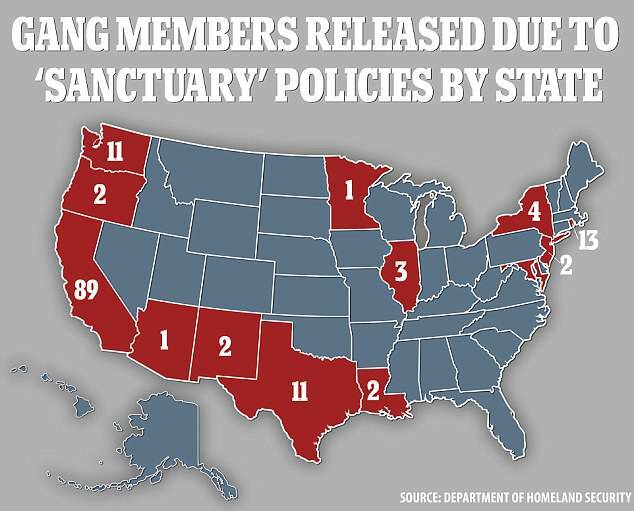 Between Oct. 2016 and June 2017, how many suspected gang members were let go by law enforcement agencies due to their city/state “sanctuary” policies? 2. Why did DHS compile a list of released gang members? 3. What is an immigration detainer? 4. a) What makes a jurisdiction a sanctuary jurisdiction? 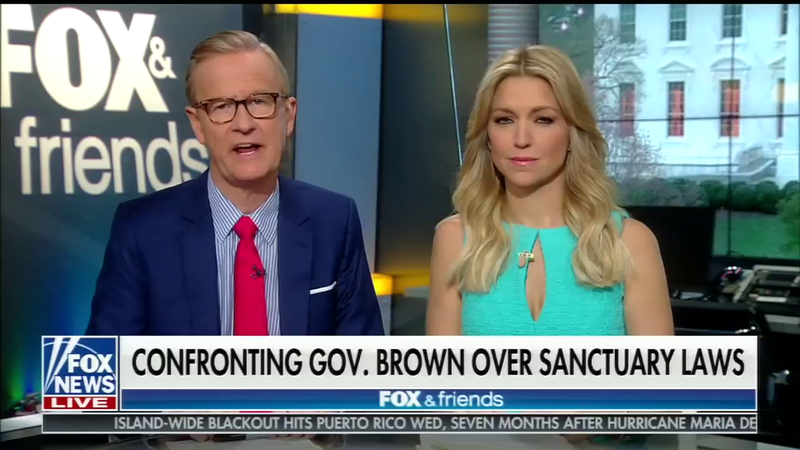 b) What are sanctuary laws? 5. Consider the reasons these cities have for becoming sanctuary cites (to protect hard-working families, etc.). 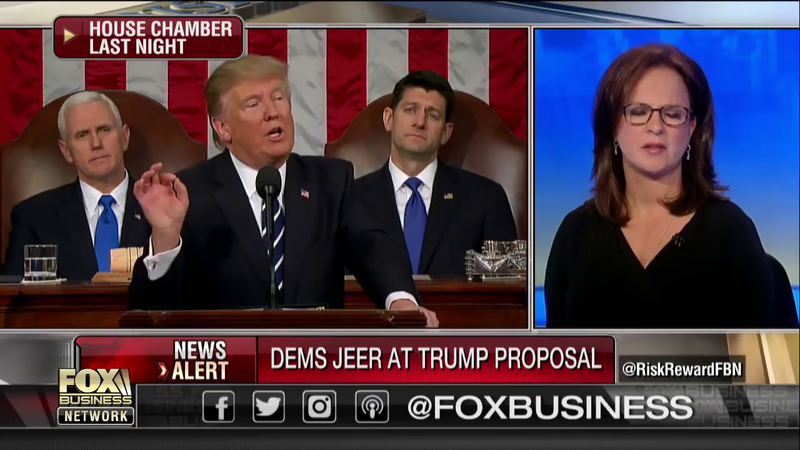 Why do you think they insist on releasing suspected gang members back into our communities (and preventing ICE from deporting these nefarious criminals)? Read about ICE’s immigration detainers at ICE.gov. The immigration detainer explained at the legal website alllaw.com. Watch two interviews with Jamiel Shaw Sr., whose son was murdered by an illegal immigrant in 2008. The murderer had just been released from jail on his third gun charge the day he shot and killed Jamiel Jr.